Remodeling means choices…and lots of them. Because options in floor plans, styles, materials, and products are innumerable, creating a plan that weaves these together for a successful result can be a real challenge. With any remodeling project, you will be spending considerable resources to create successful spaces that will last for many years. With this in mind, it’s important to get it right. What is the key? Great home remodeling ideas. When remodeling, it’s very important to put together a collection of ideas that showcase the designs, products, and features you like. This collection can both inspire your own ideas and communicate what you have in mind to an architect, designer, and/or builder. 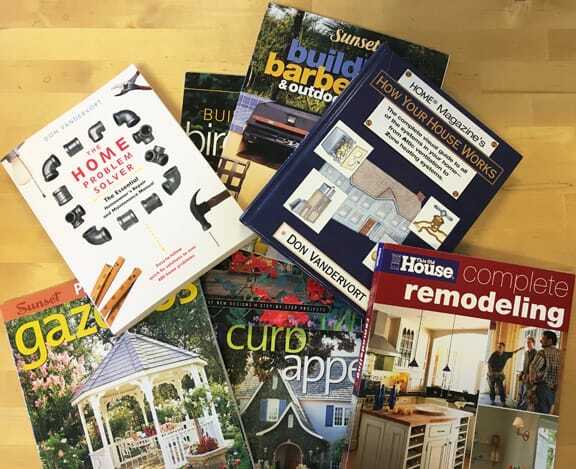 Find home improvement books and magazines at home improvement centers. For starters, go to the most popular idea site on the Internet: Houzz.com. There you can browse through millions of idea photos, filtering them by your tastes and preferences. Recently published home design and decorator magazines—and their websites—are filled with fresh ideas. For contemporary ideas, thumb through Dwell or some of the European home magazines such as Abitare or Trendir. Better Homes & Gardens is another good choice for a range of styles. If your tastes are more traditional, check out Traditional Home. Country Living, Southern Living, and Sunset are great for regional style. Just visit a magazine stand, the racks in a home improvement center, or a library to see recent offerings. Also look for home idea books produced by companies such as Sunset Books and Southern Living in home improvement stores and spin racks at hardware stores. Home improvement centers such as Home Depot and Lowe’s can be great for gathering ideas (particularly the higher-end retail stores that have showrooms). One of the great things about a home improvement center is that you can pull together various samples of countertops, floorings, window coverings, paints, and the like to see how they look together. 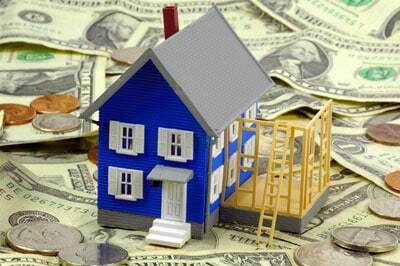 Other great sources for ideas are real estate open houses of recently remodeled homes. 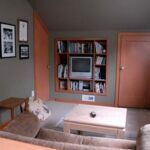 Some are likely to be filled with great remodeling and design ideas. Home tours, idea houses, and model homes can also be inspirational. Consider setting up an initial consultation with a designer. Whether or not you hire this person for your project, he or she can give you good ideas and suggest additional idea sources. 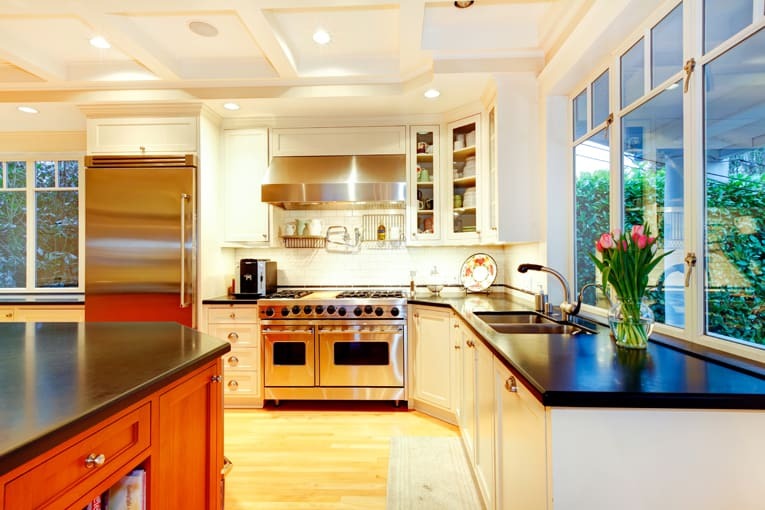 As discussed above, home remodeling ideas can come from a variety of sources, ranging from magazines and books to photos you take on home tours and at designer showrooms. If you have the ability to shoot and upload digital photos to the cloud, and/or to make digital scans of favorite ideas in magazines, books, and brochures, great! This is an excellent way to keep everything in one place and accessible from any computer or mobile smart phone. Of course, you will also want to keep physical files for samples and information. Also, set up folders for manufacturer’s brochures, paint chips, wallpaper samples, fabric swatches, and other flat media. Be sure to include the necessary identifying information from samples, including the dealer’s name, address, and contact information. 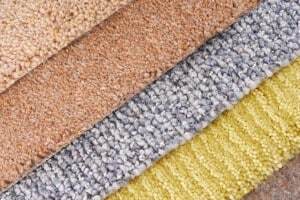 Set aside a dedicated box, basket, or drawer for collecting magazine clippings, carpet samples, and other materials. If you gather entire magazines or idea books, be sure to bookmark pages of interest. Keep your resources up to date. As you pinpoint your choices, discard samples and ideas that no longer apply. 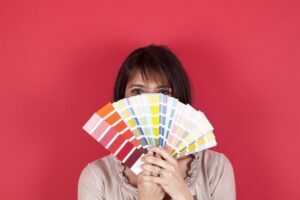 Professional designers often put together a sample board that includes final choices of tile, carpet, or other flooring; fabrics; paint colors; and the like. This allows you to see all of your choices in relation to one another so you can see if they are complementary. Consider hiring a designer or decorator to help you with this.